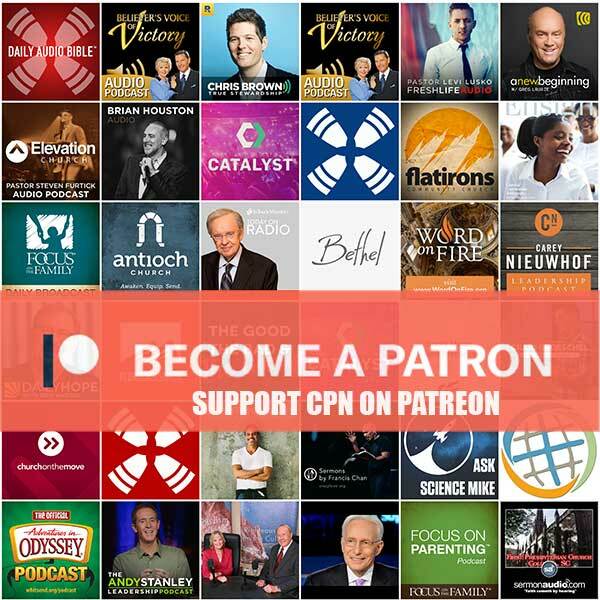 Listen to the weekly podcast of Church on the Move in Tulsa, Oklahoma led by Senior Pastor Willie George and Executive Pastor Whitney George. We believe that growing people change. As you listen we hope you are challenged and equipped to make meaningful changes as you grow spiritually. 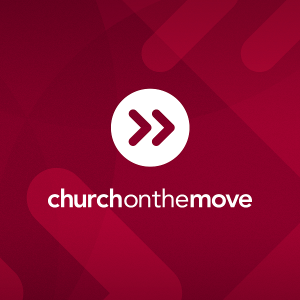 Watch our full weekend worship experiences at churchonthemove.com or download the Church on the Move App for videos, music downloads, and more.